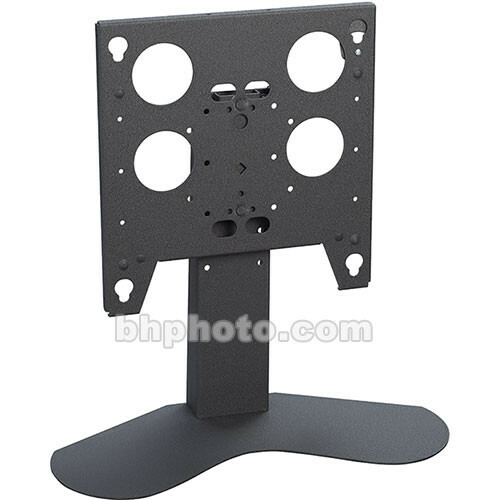 For Flat Displays up to 50" or 100 lbs. The perfect solution for mounting flat panel displays, the sleek and stylish Chief PTS-2307 table stand lends itself for use in residential, commercial and business applications. It features a low-profile base, 5" height adjustment and a 10-year warranty. Five display height adjustments in 1" increments allow for different screen heights up to 32".